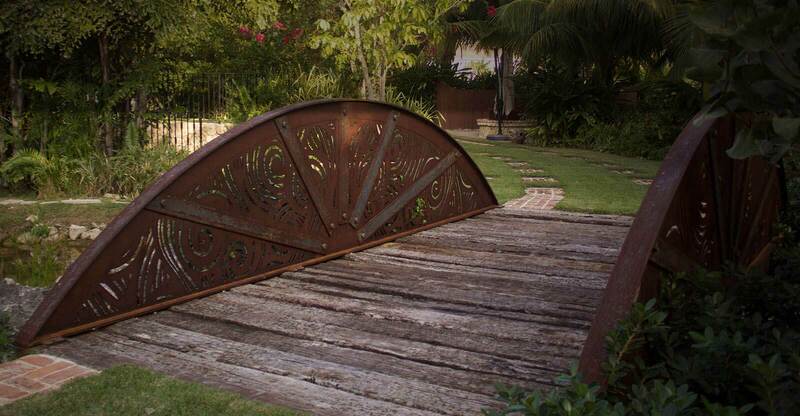 Artisan Metal Works produces meticulously crafted custom-made driveway and walkway gates to meet your specific project requirements – single or double, sliding or swinging. 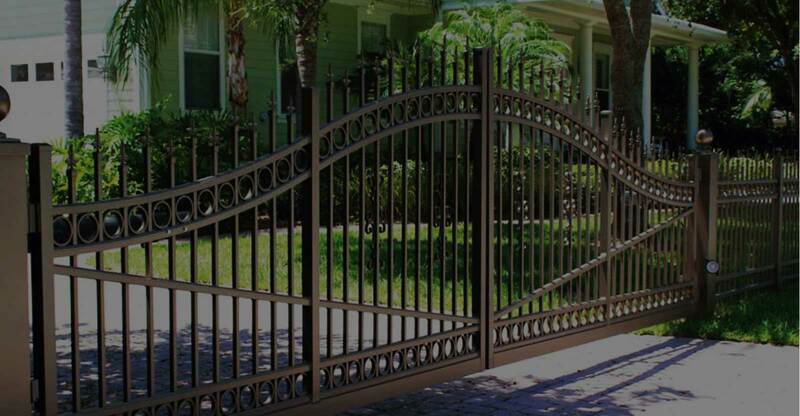 Our highly skilled team designs, supplies, and installs gates to your specifications. We also provide commercial grade, high quality security gates in several standard designs and styles from Alumi-guard. 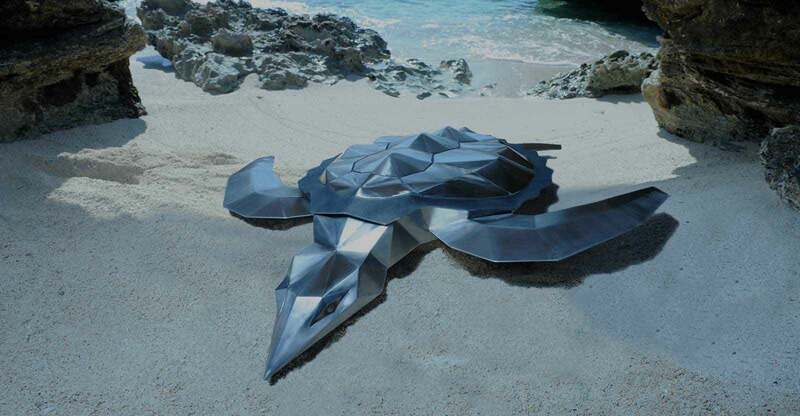 Our hardware and fasteners are stainless steel to endure the effects of harsh elements here in the Cayman Islands.